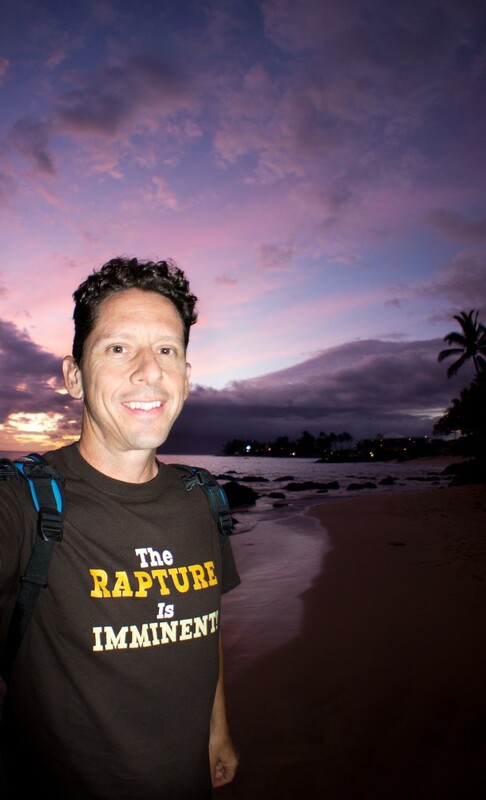 What are the differences between the Rapture and the Second Coming of Christ. Luke 17:34-37 - I tell you, in that night there shall be two [men] in one bed; the one shall be taken, and the other shall be left. 1 Corinthians 15:52 - In a moment, in the twinkling of an eye, at the last trump: for the trumpet shall sound, and the dead shall be raised incorruptible, and we shall be changed. Daniel 12:1-2 - And at that time shall Michael stand up, the great prince which standeth for the children of thy people: and there shall be a time of trouble, such as never was since there was a nation [even] to that same time: and at that time thy people shall be delivered, every one that shall be found written in the book. Luke 12:40 - Be ye therefore ready also: for the Son of man cometh at an hour when ye think not. Matthew 24:27 - For as the lightning cometh out of the east, and shineth even unto the west; so shall also the coming of the Son of man be. Mark 13:32-37 - But of that day and [that] hour knoweth no man, no, not the angels which are in heaven, neither the Son, but the Father. 1 Thessalonians 1:10 - And to wait for his Son from heaven, whom he raised from the dead, [even] Jesus, which delivered us from the wrath to come. 1 Thessalonians 5:2 - For yourselves know perfectly that the day of the Lord so cometh as a thief in the night. Luke 17:34 - I tell you, in that night there shall be two [men] in one bed; the one shall be taken, and the other shall be left. Mark 14:62 - And Jesus said, I am: and ye shall see the Son of man sitting on the right hand of power, and coming in the clouds of heaven. Revelation 11:15-19 - And the seventh angel sounded; and there were great voices in heaven, saying, The kingdoms of this world are become [the kingdoms] of our Lord, and of his Christ; and he shall reign for ever and ever. One of the most frequently asked questions in regard to the Tribulation time period is whether or not anyone will come to a saving faith in Jesus Christ during that difficult time. We already know that 144,000 people from the various tribes of Israel will be set apart for the Lord, but they will not be alone! God will call to himself a countless number of believers in Jesus “from every nation and all tribes and peoples and tongues” (Revelation 7:9). However, in contrast to the protected number of Hebrew believers in 7:1-8, these gentile believers will suffer persecution and martyrdom. In fact, when John’s vision of the great multitude opened, these believers were already pictured in heaven, having suffered physical death at the hands of God’s enemies. 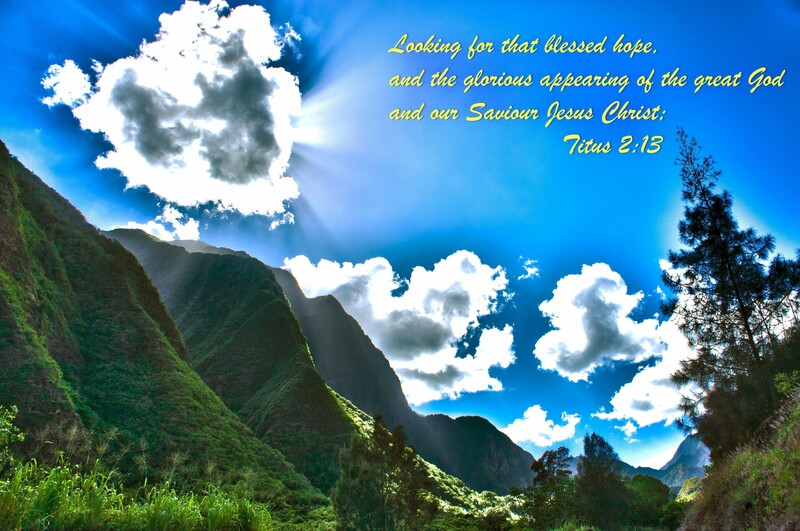 The Rapture is an event when the Lord Jesus himself will come from heaven and with a command, believers who have died and have gone on to heaven will rise first (in their new glorified body) to meet Jesus in the air. Those who are alive at that time and have accepted Jesus as their savior will instantly be transformed into their new glorified body and at the same time rise up to meet Jesus in the air (1 Corinthians 15:50, 52). This event will happen in an instance, a nanosecond, or as the Apostle Paul puts it “in a moment, in the twinkling of an eye” (1 Corinthians 15:51-52; 1 Thessalonians 4:13-18). 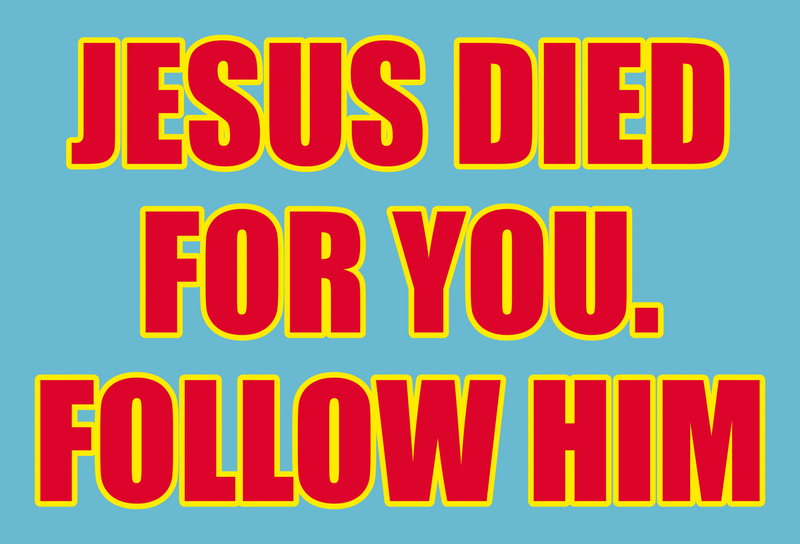 This will not be an event that living people (at that time) who have not accepted Jesus will see. They will certainly see the effects of it though; mass amounts of people from around the world will instantly vanish. Will they hear the command of Jesus? No, it could be possible that they might hear something along the lines of an enormous clap of thunder but that is only speculation. It is more likely they will hear nothing and for certain they will see nothing but the aftermath. John Ankerberg Show: Difference between the rapture and the second coming of Jesus Christ. Are they different events?